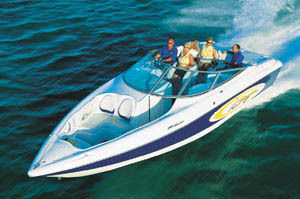 Sharp 22-footer boasts muscular styling and strong performance. Here's the first online look. 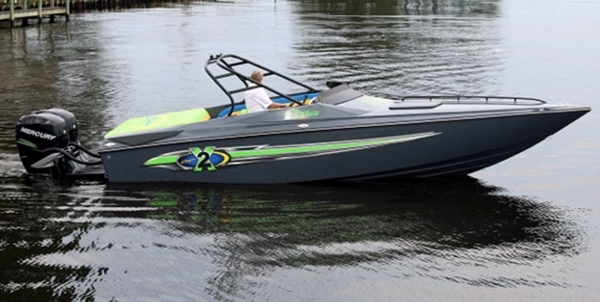 The Hammer X is the latest addition to Baja Marine's line of sport boats. 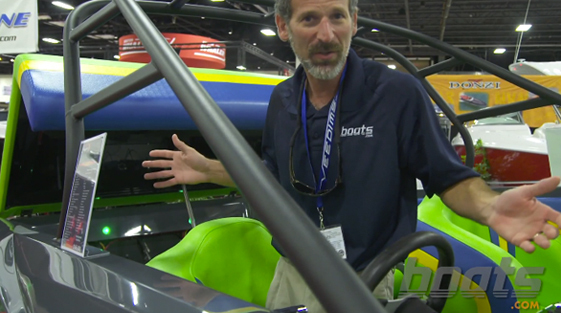 Baja Marine has added the all-new Hammer X to its line conventional V-bottom sport boats. 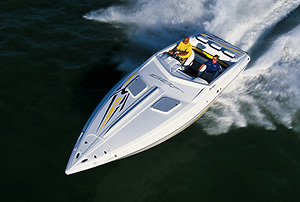 Like the 278 Performance introduced earlier in the 2008 model year, the Hammer X offers the signature power and style of the popular Performance series, according to a press release from the company (www.bajamarine.com). 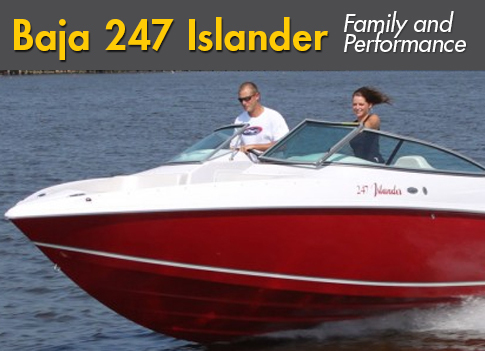 Performance and functionality meet in this stylish 22-footer. 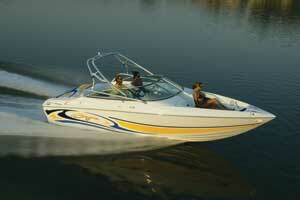 Based power for the model is a 300-hp MerCruiser 350 Magnum engine. 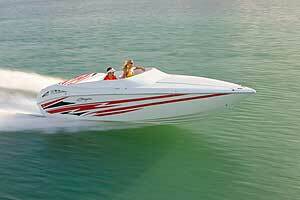 For who wantmore power, engines up to the 425-hp MerCruiser 496 Magnum HO are available. "We've packed a lot of muscle into the new Hammer X," said Carey Price, Baja's director of product development and engineering. 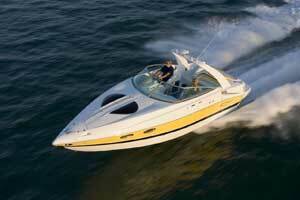 "For a boat its size, it has no trouble keeping up with the big boys." The interior of the Hammer X includes a spacious cockpit layout, cabin V-berth and ample stowage. Bucket seats are provided for the driver and copilot. 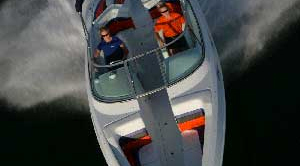 The copilot's bucket also swivels to face a broad aft bench that allows passengers to stretch out. Additional amenties include a sunpad and a 25-quart cooler.